It sound good? decent? video? At least get a sound clip up. What am I supposed to say here? Everything i wanted to say has been done! Waiting for the video! Location: Charlottetown, Prince Edward Island, Canada. 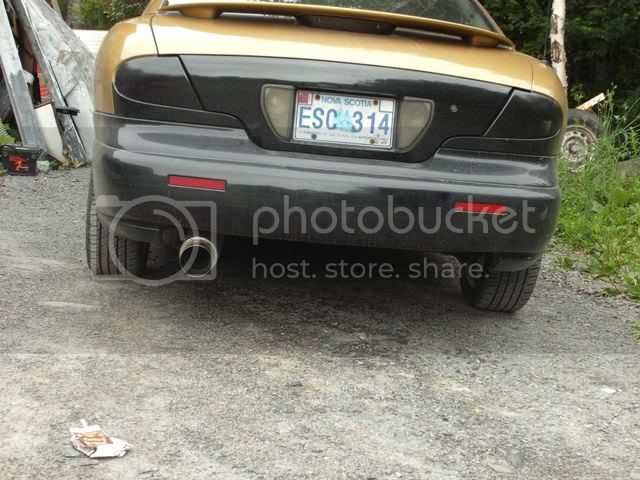 Yep I had that in My Sunfire, Sounded Very Nice, Not ricey at all. i want to see a vid. lol. 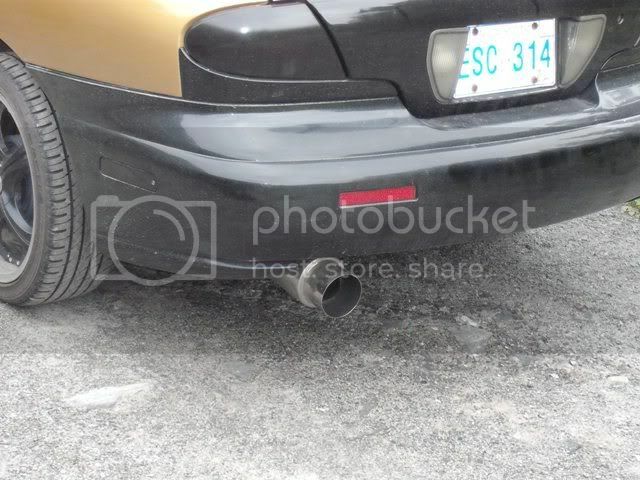 is their a brand name on the muffler? im looking into several types. 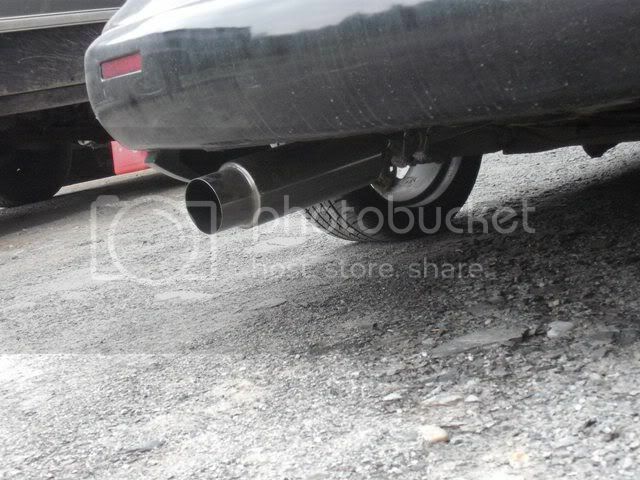 burnt tip fart cans, burnt tip custom magnaflow type exhaust, etc.